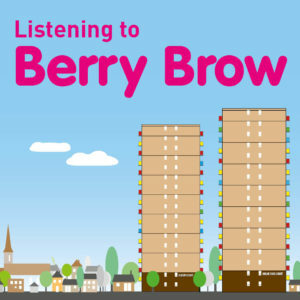 Wish it was easier to find out about local issues and decisions that affect you? 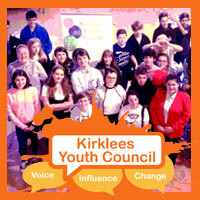 We’re looking for Kirklees citizens to become Democracy Seekers. You’ll be helping to improve our democratic information, so that we can grow a stronger local democracy for everyone. Your council publishes lots of different kinds of democratic content, including information about councillors, meetings, decisions, elections and lots more. This could be documents, web pages, videos, webcasts, social media content, information handed out at meetings or anything else that helps you learn about local democracy. There may also be other ways of sharing information that you’d like us to try. Who can be a Democracy Seeker? 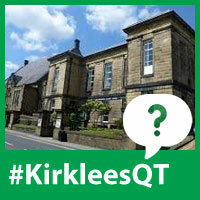 We’re looking for Kirklees citizens who are willing to help us improve our democratic information. If you’d like to take part, please share your contact details by signing up. We’ll ask you a few questions about your experience so far. There are no right or wrong answers – you don’t need any previous knowledge and everyone is welcome to take part. We will then ask you for comments, suggestions and ideas about our democratic information, by email. 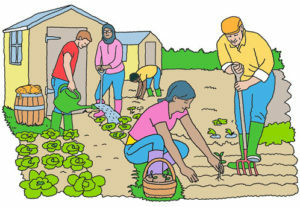 We will also ask some of you to meet as a group when we have a specific task to work on. The information you provide when you sign up will help us to match you up to a relevant task – so different people may take part each time. 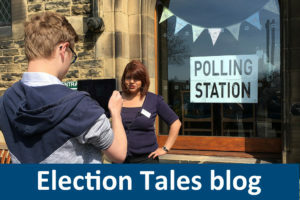 Our citizens told the Kirklees Democracy Commission that information about the decisions that affect you and how you can get involved isn’t always that easy to find or to understand. You told us that you can’t get involved in local democracy if you don’t understand how things work.